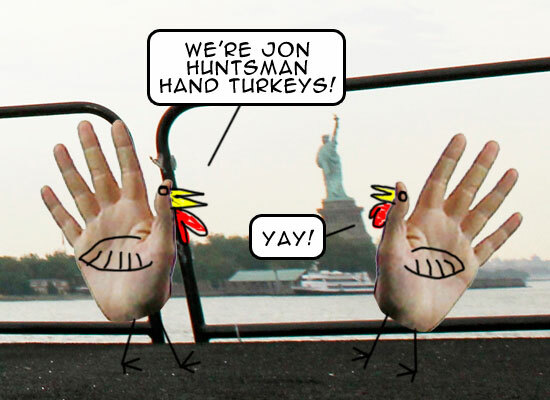 Princess Sparkle Pony's Photo Blog: OMG, Jon Huntsman Hand Turkeys!!! 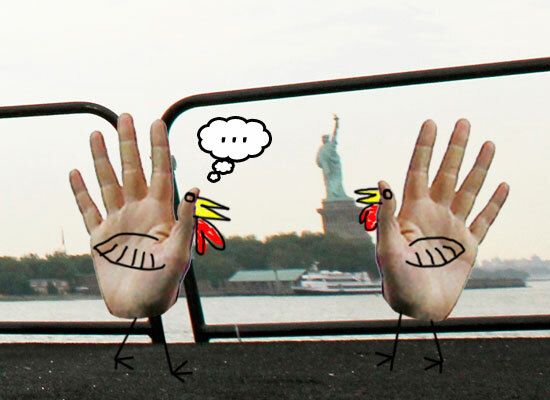 OMG, Jon Huntsman Hand Turkeys!!! 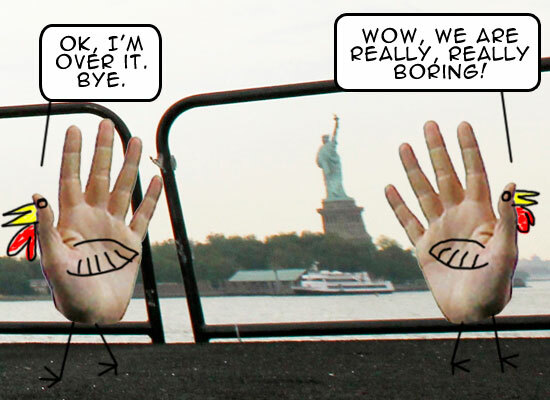 Poor John. Not really sure what niche he's trying to fill. The Mormon-Centrist one is pretty taken up, but I suppose he's going for the "Centrist, Mormon, Not-Romney" niche. I've seen the opinion advanced that Romney is a centrist pretending to not be, and Huntsman is a not a centrist, but pretending to be. I can't say I've investigated much either way. I said that about Romney and Huntsman, and I stand by it. 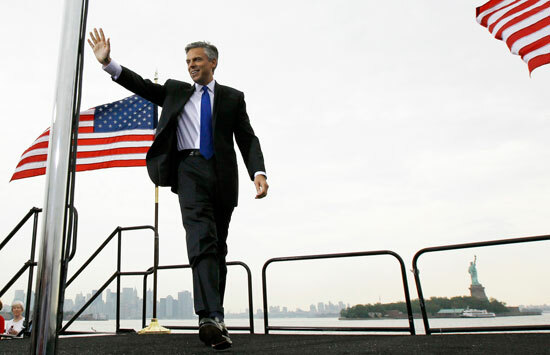 Huntsman is NOT a moderate. It reminds me of when people were constantly calling McCain a moderate and I was all, like, totally, WHAT? Ah, I knew it had to be someone smart! It stayed with me, as you can see, despite my failing to recall to whom it should be attributed.